Springs, Openers, Panels & More! If you are in need of garage door services, call our highly trained pros to provide your system with high-quality services. We can assure that our services and repair procedures will make it possible for you to enjoy reliable and smooth operation. As a company that strives to give the best our customers, we do not want to hear that you are stuck or losing your vehicle because of a malfunctioning garage door. You, are aware that security is very vital especially in the affluent parts of the city. If you live there and want to be assured of top security, subscribe to our services. After many years of use and exhaustion of cycles, garage door springs normally break, and you’ll have to repair them to continue using the door. For immediate repair, give a call to our technicians We take all springs issues as an emergency because we know that it’s not possible to operate a door with broken springs. Whether it’s a weekend or any other day, we can help you fix your springs. We have the knowledge and expertise to fix both torsion and extension springs. Just let us know, and we’ll respond immediately. Openers are the most worked out parts of the garage doors. You can’t open or close the door without involving the opener. Because of the kind of work they do every time you are opening or closing your garage door, they tend to develop problems. Openers have small parts that can be a little bit tricky to handle. In fact, a small mistake can easily lead to worsening of the problem. To avoid such cases and incurring extra costs, give us the job. We repair all types of openers. If you also want new brands, please contact our team. Like the other parts of a garage door sensors might also fail to do their job. Many reasons including lack of maintenance are some of the factors that contribute to sensor failure. Fortunately, repairing them is not a big deal. If you want repair services for garage door sensors, get in touch with our team in the city. We provide sensor repair services at rock bottom prices you will not find elsewhere. Sensors must always be working if you want to enjoy safety when opening and closing your garage door. Imagine what would happen if garage door cables were not there to help lift the door from the ground? Would you open and close the door as you do? No, probably because one would have to use a lot of energy. Besides that, it would be dangerous to handle a garage door with broken springs. Cables should, therefore, receive utmost care because they play a very vital role. If your cables are broke and you need repair, feel free to contact our team. We will quickly and reliably repair those cables, so you enjoy the ease of operation. Garage door rollers allow the door to move quietly and smoothly on the track. It, therefore, means that when they break, the next thing you should expect is to have an off-track issue. To avoid such an issue, let rollers be repaired immediately they break or malfunction. 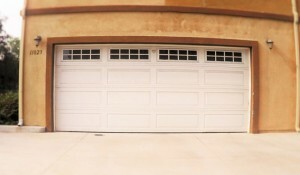 Our garage door technicians are well versed in all aspects of garage door repair. You only need to inform us, and we’ll be glad to help you. Rollers are among the most vital parts of garage doors. For high-quality repairs, hire us. 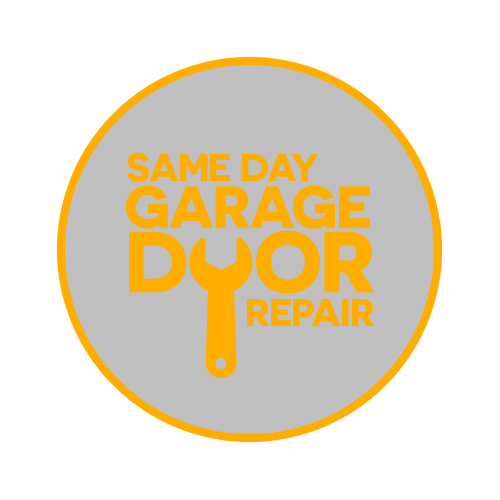 We can quickly repair garage door panels broken from an accident. Whatever garage door you have: commercial or residential, we have the best people to entrust the job of fixing that door. You only need to contact us, and we’ll be happy to fix those panels, so you enjoy smooth operation. In most cases, it’s good to check all panels when one is broken. Repairing one and leaving the others is just postponing the problem for another day. For complete repair and thorough checks, give our able team of technicians the job. When it’s time to install a new garage door in place, and you want the best one, give us the job. Your choice of a new garage door does not only determine your security but also the beauty and décor you’ll have at home. We can help you get a custom designed a new door that will make your home stand tall among others in your neighborhood. Besides that, all our gates last long because we use high-quality materials. Contact us, and it will be pretty simple to get a garage door of your dreams.